EMI gaskets help to protect electronic devices and equipment against disruptions and disturbances caused by electromagnetic interference (EMI). 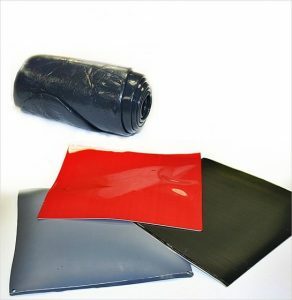 Because these shielding gaskets are made of particle-filled silicones, they also provide environmental sealing and resist a wide range of service temperatures. Depending on the durometer, the base elastomer supports varying degrees of compression. 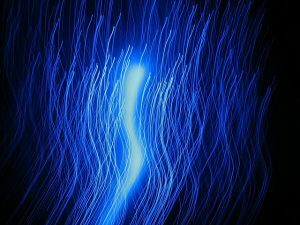 The metal or metal-coated particles provide EMI shielding and electrical conductivity. Elasto Proxy converts high-temperature textiles into custom seals and specialty insulation. 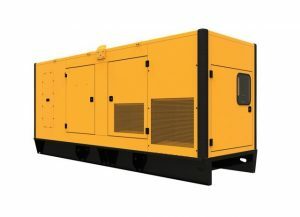 Applications include industrial processing equipment and engine exhaust systems. 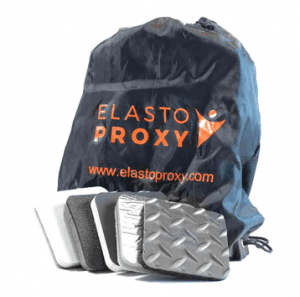 Depending upon your application requirements, Elasto Proxy can custom-fabricate high-temperature products that also provide resistance to abrasion, chemicals, water, noise, and vibration. 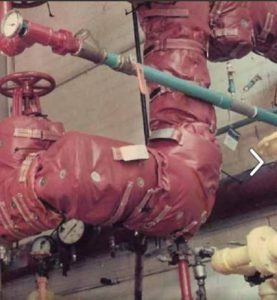 The Elasto Proxy Blog is starting the New Year by looking back at how we helped readers solve their sealing and insulation challenges in 2016. We’ve come a long since January 11, 2011, that day six years ago when we published our very first (and very short) blog entry.